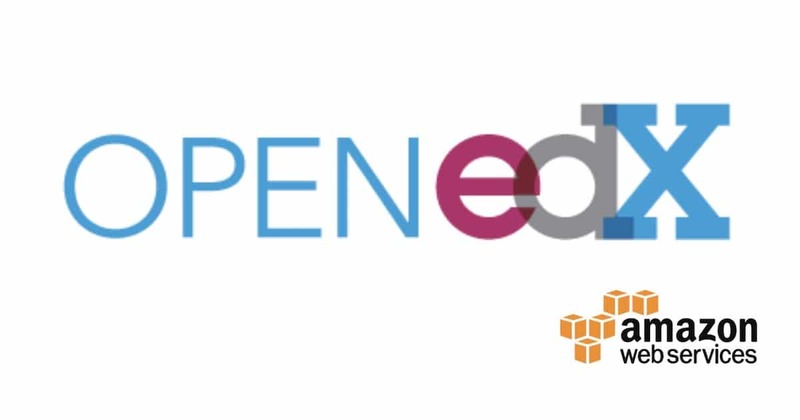 This article attempts to highlight and provide insights on the key success factors to deploying Open edX in small, budget-constrained institutions. this post is a placeholder in lieue of a more properly-formatted article that’s coming soon. Meanwhile, here are my workshop presentation slides from the Open edX 2018 conference in Montreal. When do you expect to have this article ready? Perfect! I am looking forward. Thank you Lawrence.